If you have astigmatism and are looking for a comfortable pair of hydrogel contact lenses, then your search stops with Biomedics Toric contact lenses by Cooper vision. 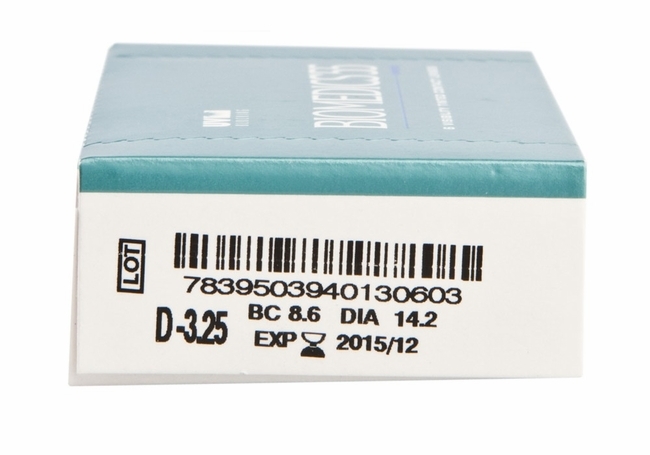 These toric lenses will ensure you clear vision throughout the day, while staying in place all the time. 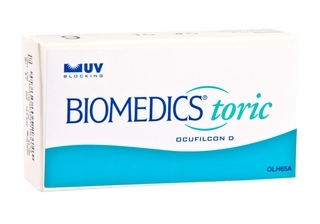 Biomedics Toric contact lenses are made up of patented thin edge design that holds them firmly in place no matter how active you are. 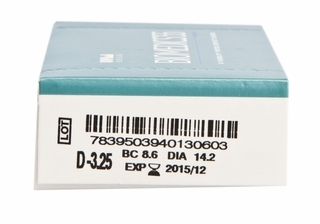 These lenses also provide you effective UV ray barrier.